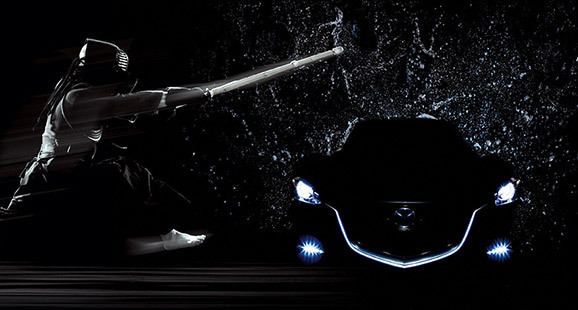 KODO is our latest design philosophy and it’s shaping the next generation of Mazda cars. 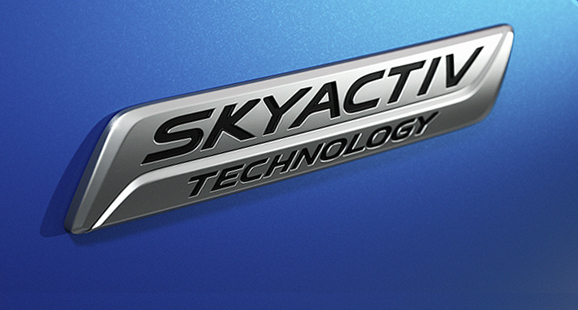 SKYACTIV TECHNOLOGY unlocks sporting performance, yet outstanding fuel economy. 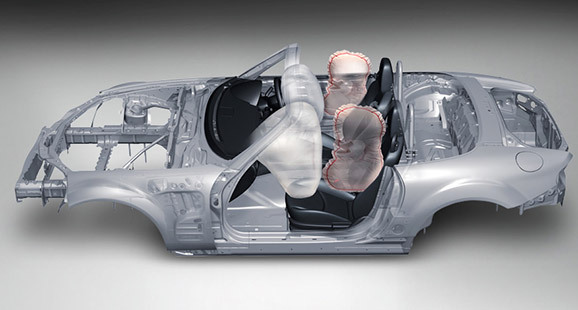 We’re always looking for better ways to make our cars safer for you and your passengers. 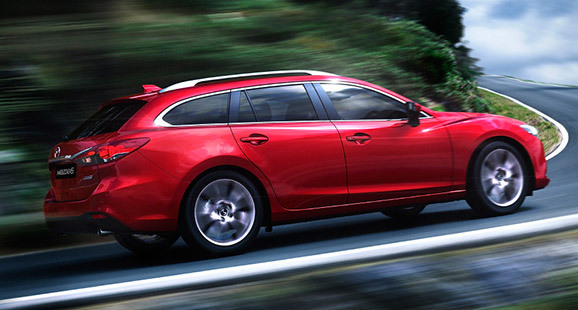 We’re always looking for ways to make our cars perform better - from increased efficiency to improved handling and a more exhilarating drive. Along with superb performance, we’re constantly finding new ways to reduce our environmental footprint.